This Executive Cabin Space at Zirakpur Chandigarh allows you to make the most of a collaborative and interactive community, Sharing ideas is the best-known way to multiply them. 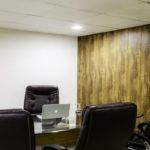 This space creates a healthy professional environment where employers, employees, investors and mentors can all be connected with one another. This venue is flexible in durations, pricing, capacity etc and comes with several facilities like Wifi, Tea/Coffee and many more. Cabin Space has a good infrastructure. It Provides you a modern chair. This venue has good connectivity to Wi-Fi. The lighting system is very decent. This venue is ideal for counseling sessions or one on one sessions. You can even use this room for interviews. The most important feature of this place is 24 hours availability. 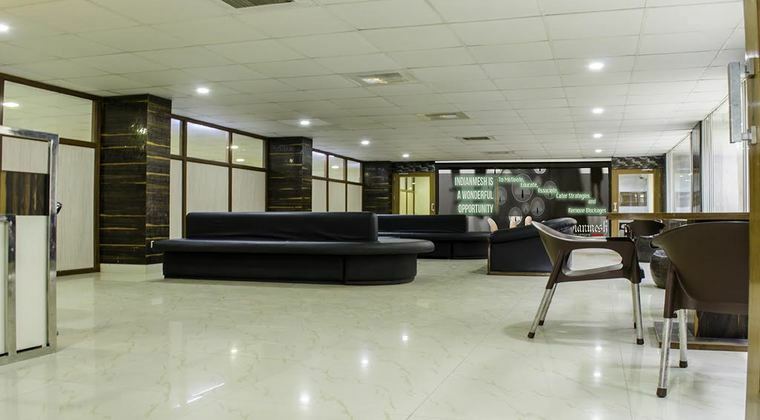 This space is suitable for a start-up who is also looking for a quick expansion, Individuals looking for a professional workspace, group of enthusiasts looking for a creative and brainstorming sessions. This venue doesn’t have any hidden costs and is free of Maintenance, No Capital cost, and no large deposit amounts. Sahibzada Ajit Singh Nagar Railway Station is approx 30 mins away. 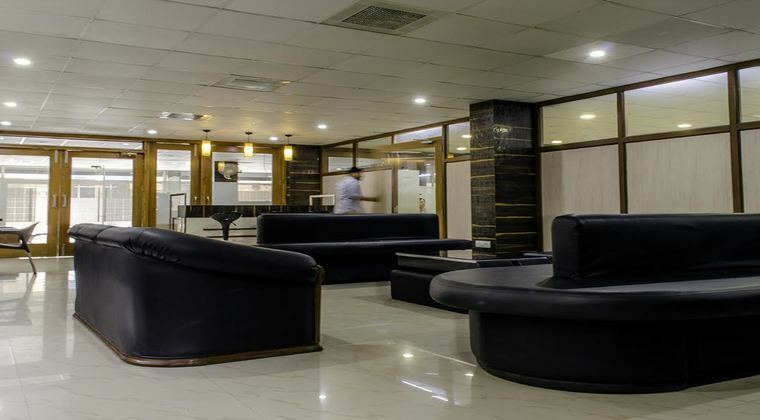 This venue is located at one of the best places in the city, just less than 25 minutes drive from the main Chandigarh International Airport, just a walk away from the main Chandigarh National Highway and a bus stop.